We thank the Bureau of Land Management (BLM) for making conservation the priority in the recently released Resource Management Plans for our two outstanding National Conservation Areas (NCAs) in southwest Utah. At both Red Cliffs and Beaver Dam Wash the BLM has used conservation science to determine the best course of action for the future of these special places. The Red Cliffs Desert Reserve/NCA serves as sanctuary for the threatened Mojave Desert Tortoise. Biologists relocate tortoises there from land approved for development on tortoise habitat elsewhere in the county. Yet, the Washington County Transportation Master Plan continues to show a proposed highway through prime tortoise habitat in the NCA. The BLM got the science right when designating core areas for the Red Cliff&apos;s tortoise population off-limits for new right-of-way development. The tortoise population will likely suffer if a multi-lane highway severs the previously connected population in two. As Tribune reporter Brian Maffly reports, this proposed highway defeats the purposes of the tortoise preserve that predates the NCA. The biologists who originally proposed the reserve were well versed in the dangers of population isolation that affect long-lived (thus slow to find mates and reproduce), slow moving creatures like tortoises. Proponents of a highway through the tortoise preserve offer a proposed solution: "tortoise underpasses" beneath the new highway. Other proponents claim that the BLM&apos;s plan has erred on the side of protecting tortoise habitat at the expense of human needs. But we argue that the balance between the needs of wildlife and people has already, long ago, erred on the side of prioritizing human needs at the expense of the tortoise. Hundreds of thousands of acres of tortoise habitat have been bulldozed for developments in and around St. George, Las Vegas and elsewhere in the limited range of the species. With the creation of the Red Cliffs preserve we attempted to stem the decline of tortoise populations. It&apos;s just not worth the risk of routing a highway through one of our strongholds for the tortoise to then learn that the underpass gamble didn&apos;t work. Video cameras at the underpasses on the Red Hills Parkway show that only one tortoise has crossed beneath that highway. With another highway severing their range, tortoise numbers could suffer from inbreeding and other effects of small, unconnected populations. Moreover, with connectivity among tortoise populations compounded by the out-of-whack invasive cheatgrass/fire cycle across the Mojave, it&apos;s possible that most native plants could disappear from the NCA, with climate change making this decline even more likely. Washington County&apos;s transportation planners have demonstrated great skill and creativity in designing a connecting system of roads between the communities and commerce centers in southwest Utah despite its challenging topography. If they ran their planning scenarios with the assumption that a highway through the NCA is off the table, we have no doubt they would find workable transportation solutions. Conservation is something we all can relate to  reserving our native "pantry," for its continued sustenance of our quality of life, for inspiration and for the future. Over the last couple of decades the BLM has often tried to mirror the efforts of a nation seeking the best way to utilize but also conserve its public environmental resources in the arid and also rapidly developing West. Look deeply enough and, as BLM St. George Field Office Manager Brian Tritle said, in these conservation lands you will find the reasons that make you want to live in the Southwest and keep living here. And it&apos;s not just the recreation and scenery … healthy watersheds, diverse native plants and animals, and cultural heritage define the richness of this place. At Red Cliffs, we can demonstrate that we care enough to conserve this legacy. While some insist that BLM manage all public lands for multiple use, this does not mean every use on every acre. It does not mean that first you drill it, then you graze it and then you put roads across it. Multiple use means that some lands are to be set aside for natural values and wildlife  especially when the best science highlights the critical nature of those needs. Development can then happen elsewhere, in appropriate lands. This thoughtful distribution of uses should continue within the Red Cliffs National Conservation Area. 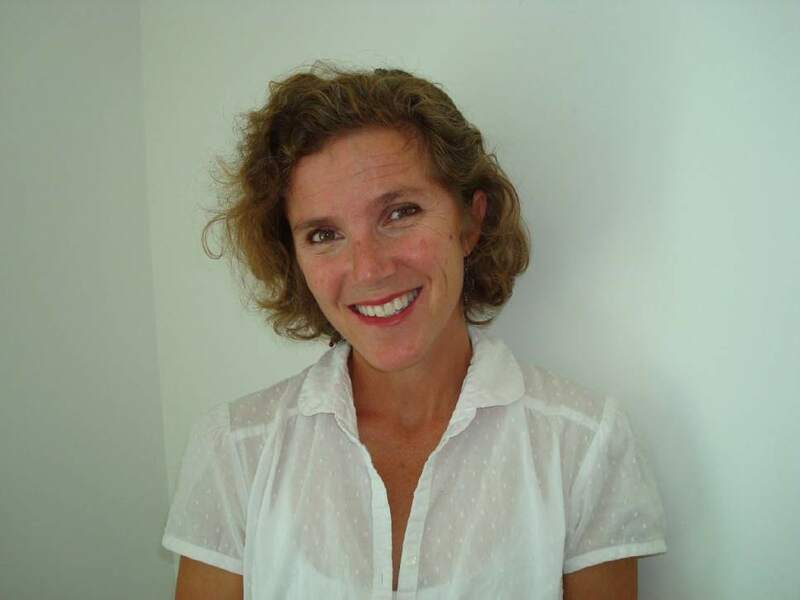 Allison Jones is Conservation Biologist and Executive Director of Wild Utah Project. 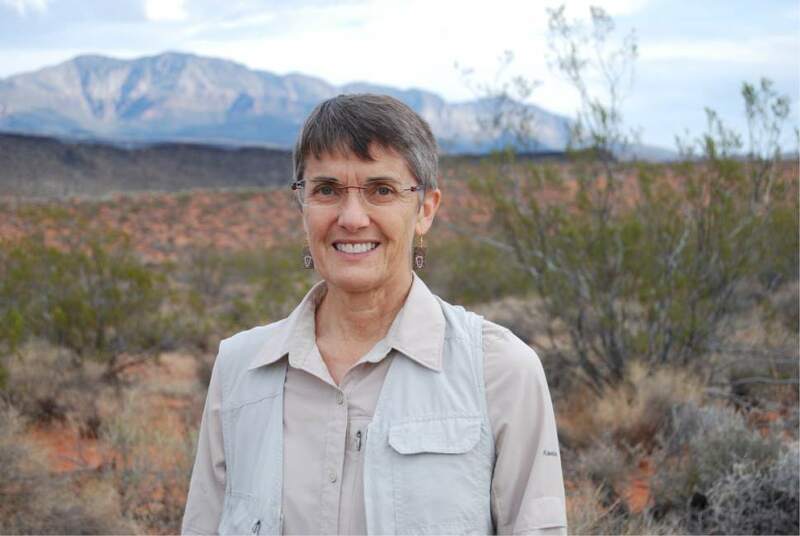 Susan Crook is Land Program Manager/Director of Southwest Utah National Conservation Lands Friends.